headlight GSX R 600/750 year 04-05 3.00 169,00 EUR Stk. engine cover left side GSX R 600/750 year 04-05 "glass" 3.00 119,00 EUR Stk. engine cover left side GSX R 600/750 year 04-05 3.00 77,00 EUR Stk. 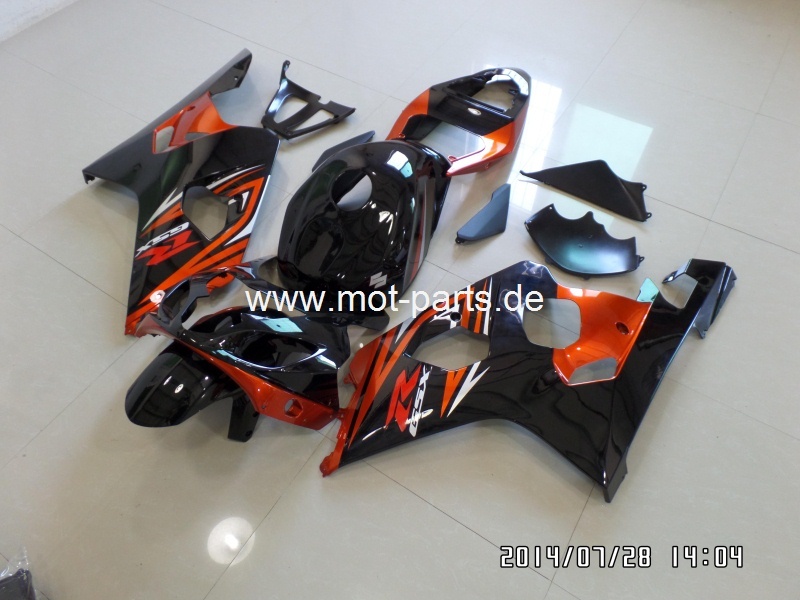 engine cover left side GSX R 600/750 year 04-05 B 3.00 79,00 EUR Stk.